Add firepower to your favorite shotgun. 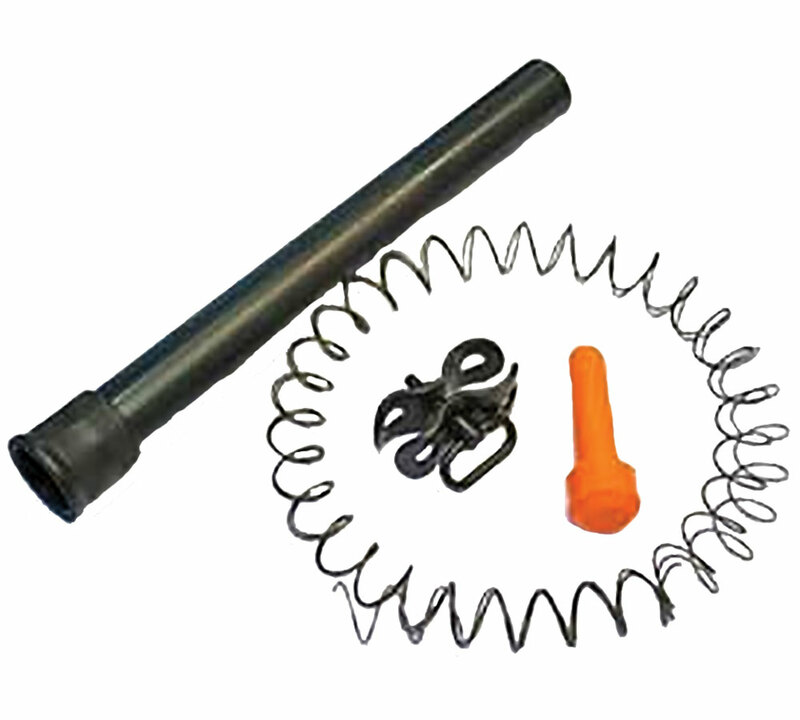 These magazine extensions are constructed of blued solid steel and come with spring, base clamp, and a high visibility follower. The threaded tube replaces you magazine cap and gives you the ability to add extra rounds to you magazine. Easy to follow instructions are included. The magazine extension tube is great for home protection, competition shooting, and law enforcement. See chart below for the make/model and the magazine capacity.